Conan O’ Brien’s already attempted to sell the Tonight Show on the LA Craigslist, and now he’s on eBay. 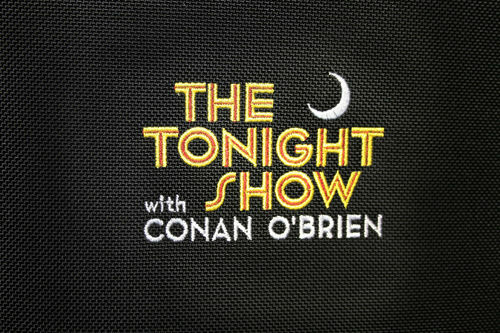 Want a Tonight Show carry on bag? Just click here.